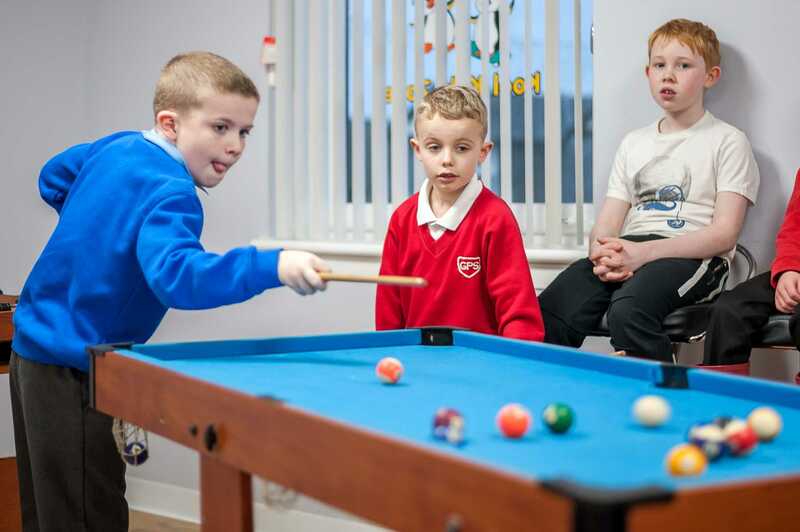 Our Groovy Games room offers a wide range of opportunities for the children to develop their social skills and form positive friendships through working together and having fun. 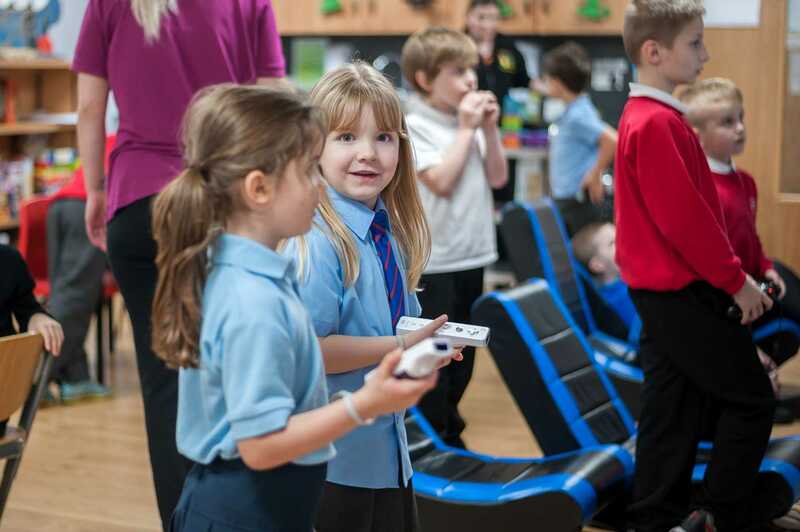 Our gaming area is comfortable and relaxing, which helps to calm the children and exercise their minds. 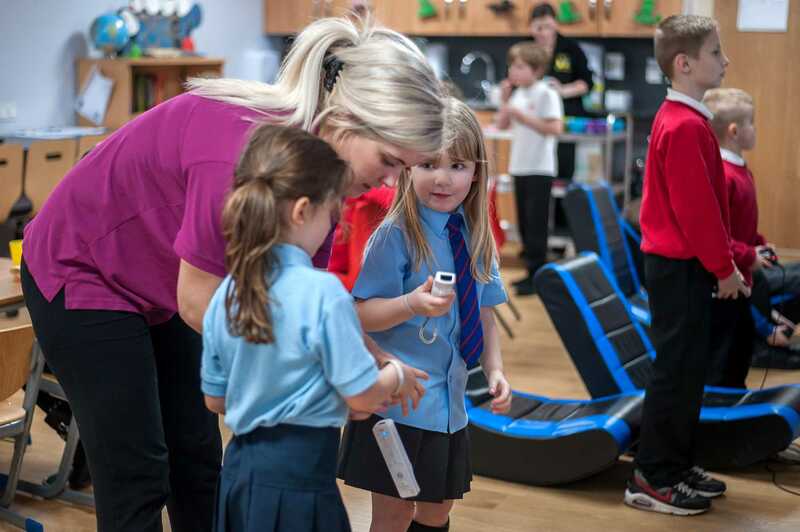 The games encourage creativity and thinking and most of all having fun and laughter, which is an important part of our existence. 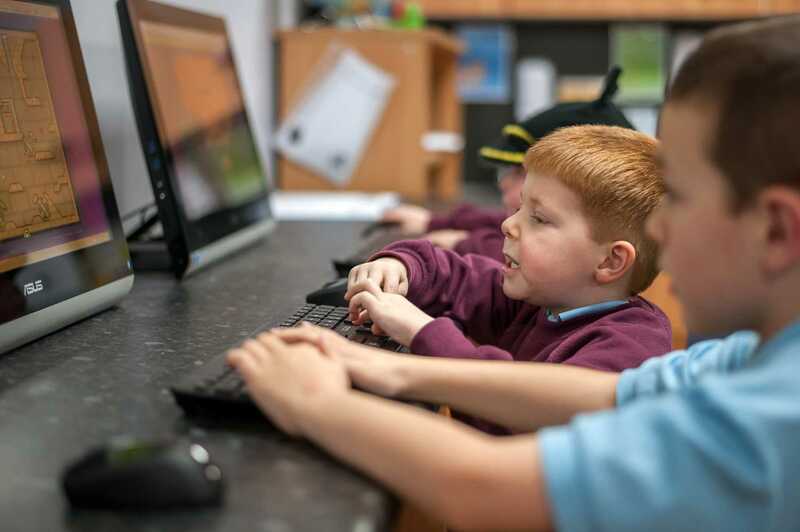 ICT can help develop children’s dispositions to learn by increasing self-esteem and confidence, or by supporting independence and persistence in the face of initial difficulties. 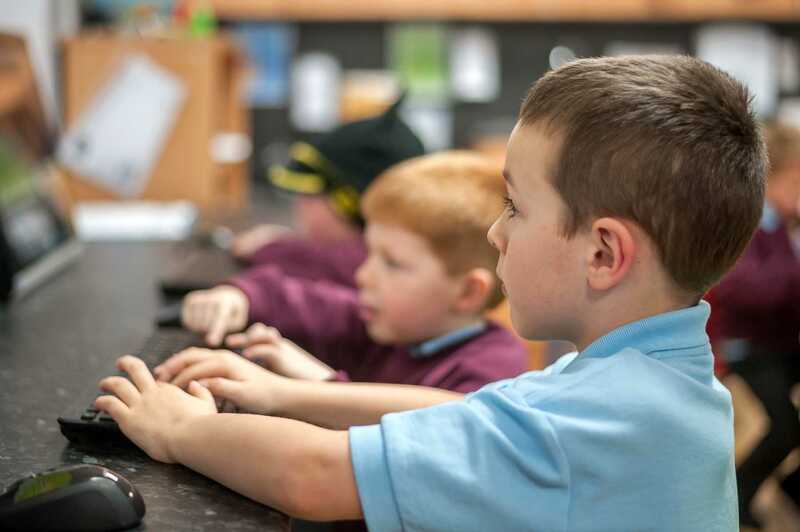 Using ICT develops children’s concept of technological interactivity by showing that taking an action can produce a response. 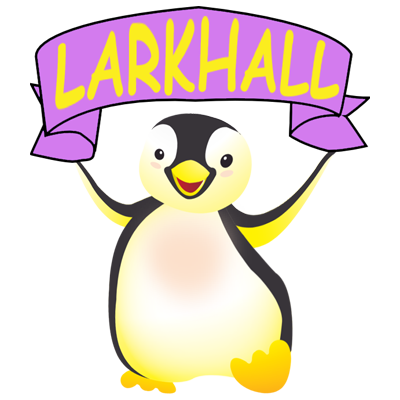 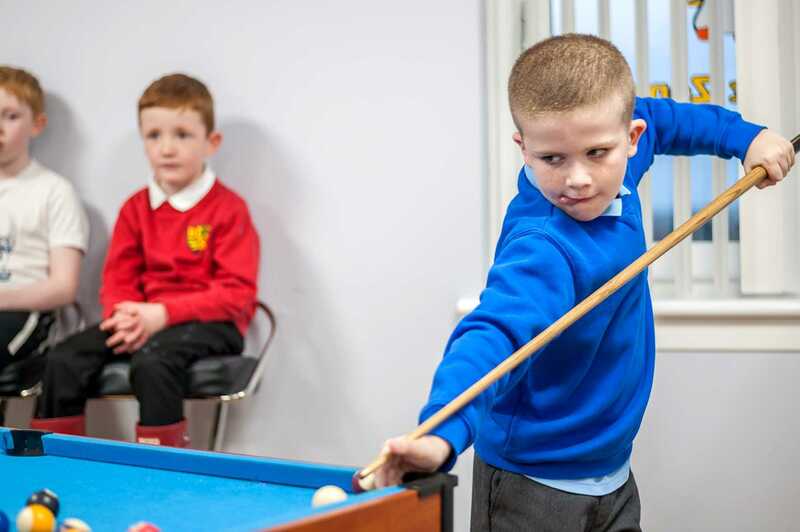 There are a range of resources available including games, jigsaws, football table, air hockey and pool table which encourages the children to be competitive and work together in teams. 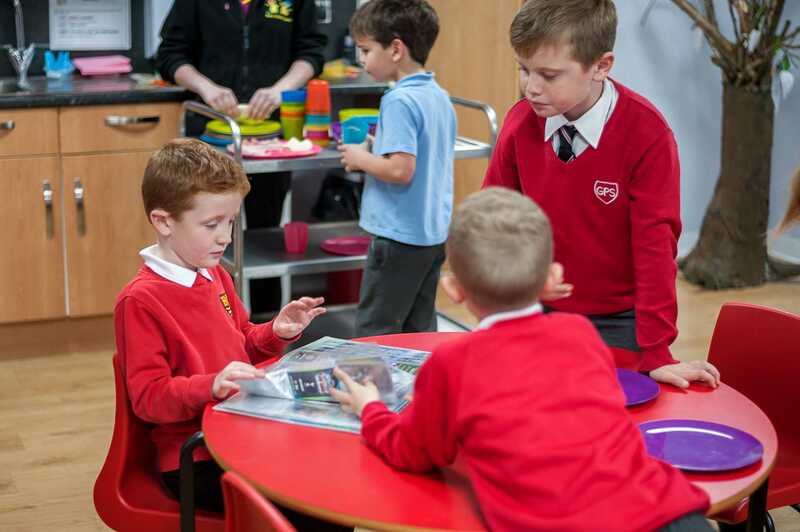 These activities enhance their mathematics skills and challenges the way children think.